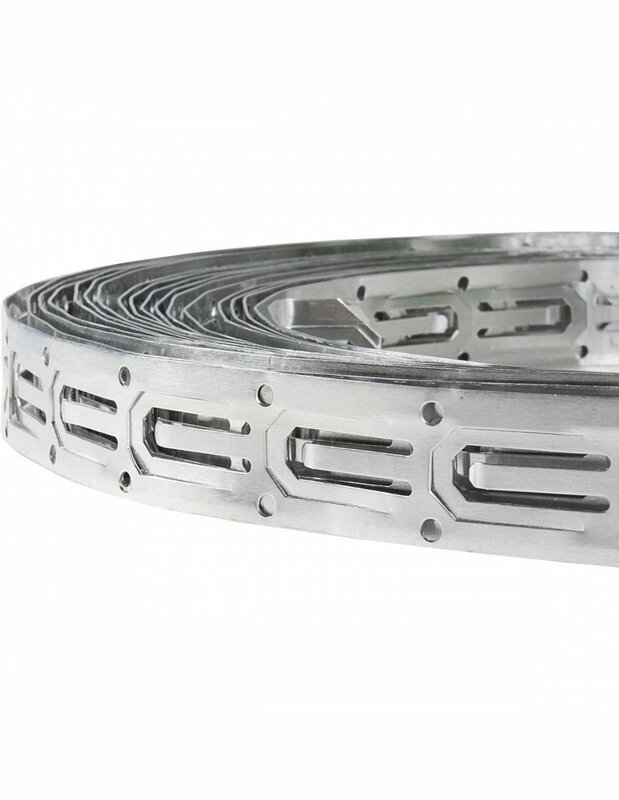 Spacer strips are metal parts of various lengths, which can be used to fix the cable down the floor. It also assures proper distance between the cables. Optional because the same thing, with more effort, can be done different ways (for example with tape). The MAGNUM Electric Heating Cable 58.8 m has been specially designed for installing in cement floors. The spacing between the cables determines the capacity per m2. 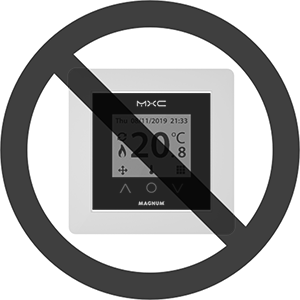 This gives you the freedom to apply more capacity (faster reaction time, higher temperatures) or indeed lower capacity (constant or low temperatures) when installing. Installation is very simple because the cable can be shaped. It can be secured to the MAGNUM Isorol using aluminium tape and with dove-tail platesor tie-wraps onto the concrete net. 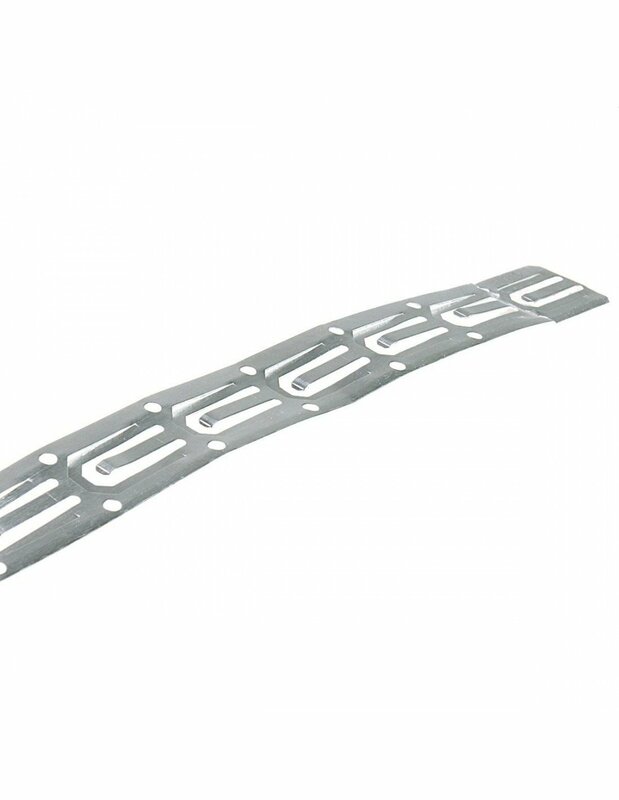 Moreover, handy spacer strips are available for fitting directly onto the floor. 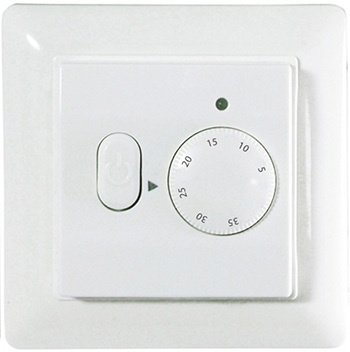 The advanced thermostat takes account of the required warming up period, so that your floor is always at the right temperature whenyou want it. The lack of radiators on the walls provides optimal freedom for interior decoration and placing furniture. Main heating element. Installed below the floor covering to convert electring current into warm. Can be adjusted to fit awkward spaces. Included by default. 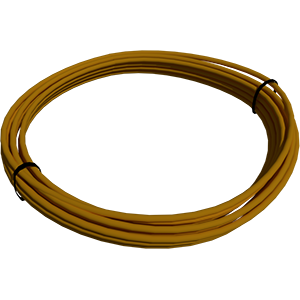 At least one Thermostat should be added to every cable order, however if you want to order multiple cables to achieve length which is not listed on our website (example 80 m = 40m + 40 m) only one cable should be added with included thermostate, the other one should not include it. 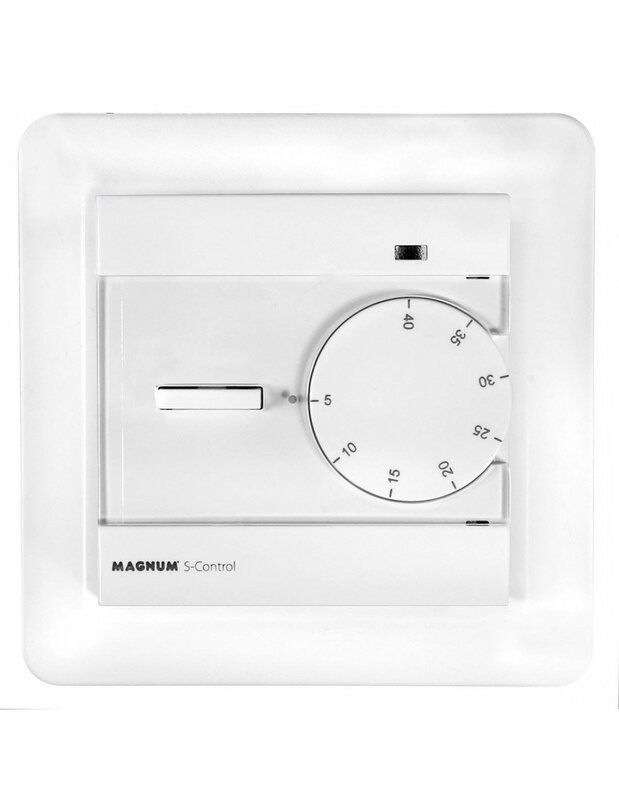 One thermostat can handle up to 23 m² / 16 amps. 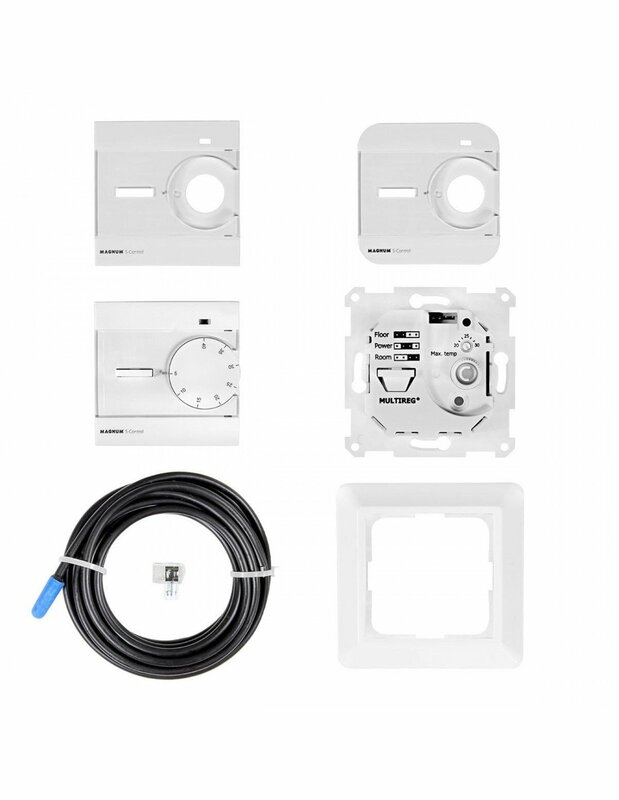 Parts necessary for installation, listed below are always included excepting thermostat which is optional to allow ordering Foil in custom sizes, like 20 m² = 10 m² + 10 m². In such case, one product should be added with chosen thermostat and the other with it not included. Spacer strips also being optional, help with the positioning and installation process. Cable can be fixed to the floow multiple ways, for example with tape, however spacer strips make it a lot easier. Main heating element. Installed below the floor covering to convert electring current into warm. Can be adjusted to fit awkward spaces. Help to create proper spaces between the cable, allow to fix the cable to the floor. 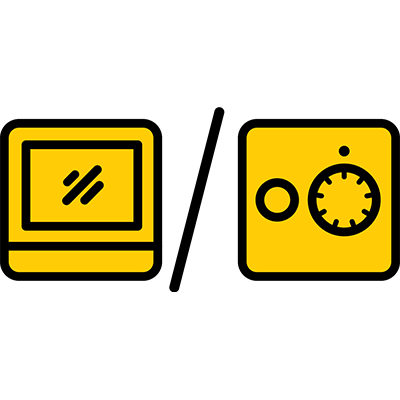 Tape creates a secure connection point for nearly any tool in a matter of seconds. 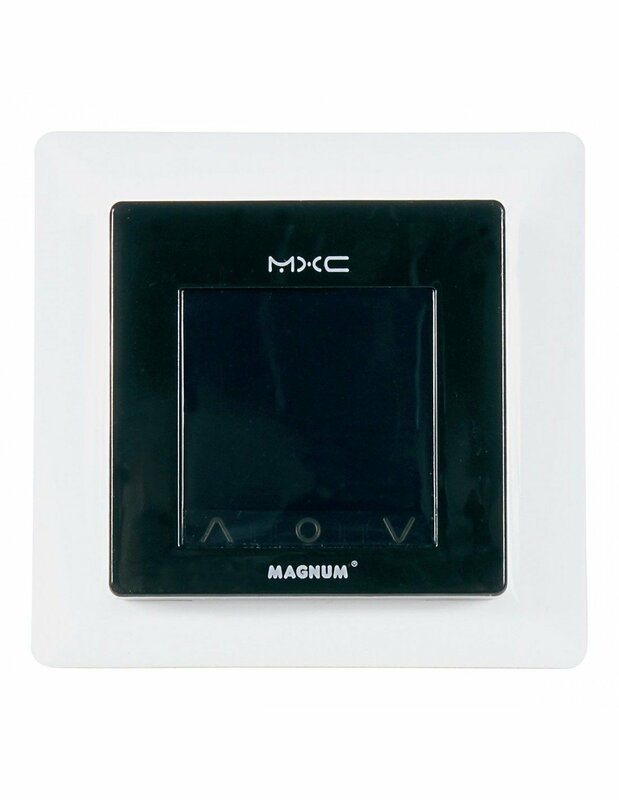 This MAGNUM Heating product is manufactured from high quality, durable materials. 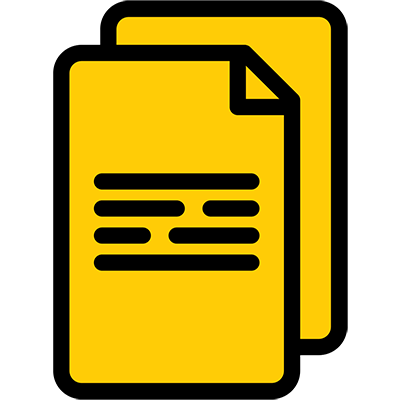 To guarantee that your product functions optimally there are a few points of attention which are described in the Installation Instructions. We can only offer you the full guarantee if the system is correctly installed in accordance with these Installation Instructions. 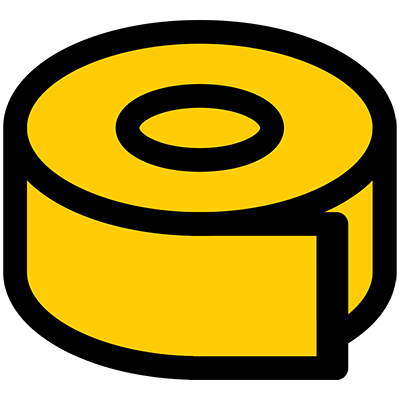 Carefully read the instructions prior to installation, do not forget the yellow centre page when doing so, and ensure that you have the correct tools and materials. 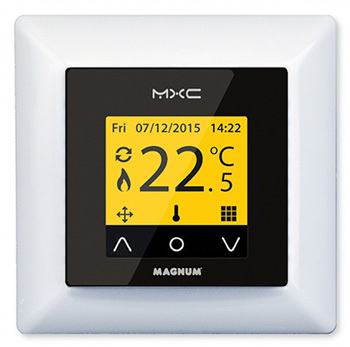 The electrical installation must be carried out by a qualified electrician in accordance with IEE Regulations.Please visit www.magnumheating.com to find your local supplier if you have any questions, require more information or support. 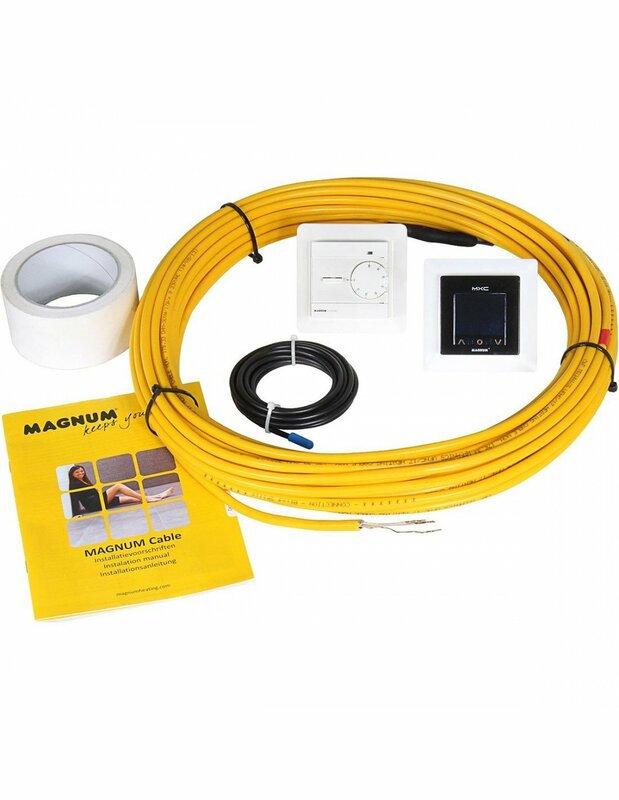 The MAGNUM Cable is insulated and watertight and can be installed on Foil finished insulation (Kingspan or Celotex) or existing concrete bases. The construction of the cable also allows installation in wet spaces. The heating cable may never be installed under fixed objects like wall units, kitchen units, baths, or showers and must be able to give off its warmth unimpeded. The power supply must be disconnected during installation. 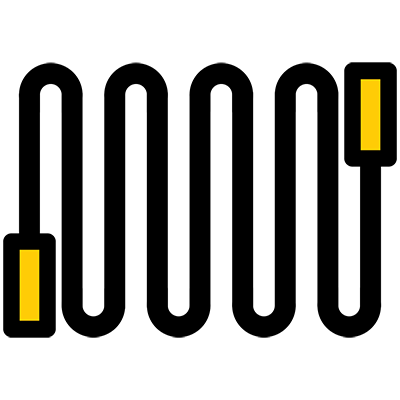 All installations must be wired through a suitably rated MCB or RCCD when applicable. 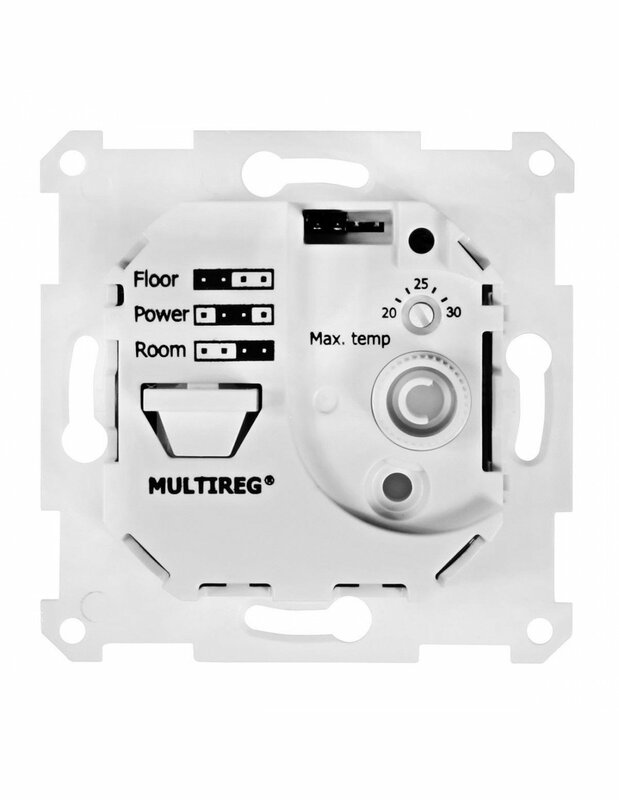 All installations in wet areas must be wired through a dedicated RCCD in line with the thermostat. All connections must be made by an approved Electrician in accordance with current IEE regulations. 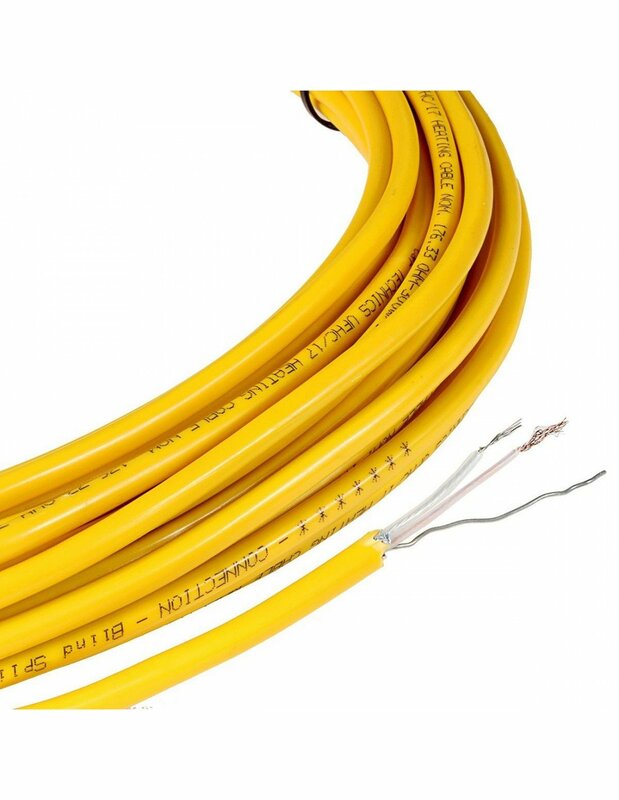 The electrical heating cable is patented worldwide and fully conforms to the European IEC 800 standards. 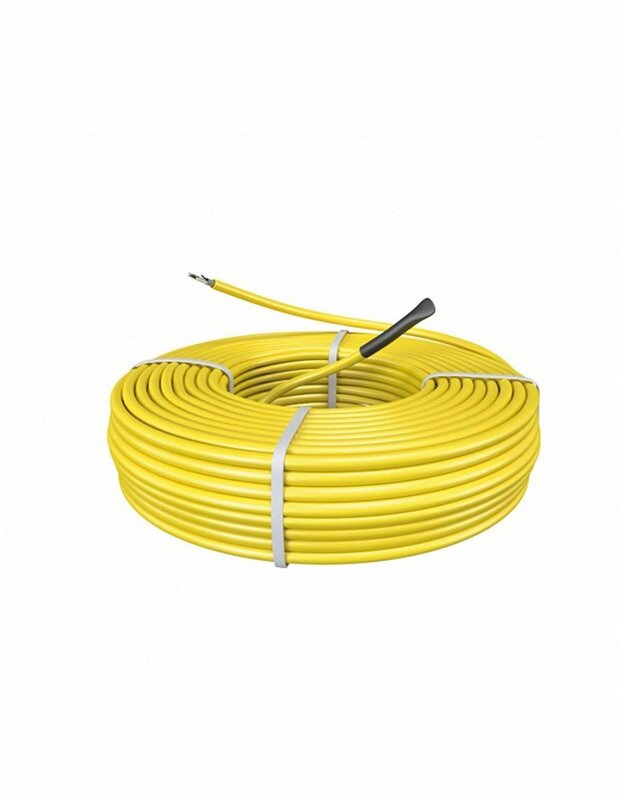 The connector cable can be extended or shortened, there must always be at least 0.5 meter of connecting wire left. The heating cable cannot be shortened! The end seal cannot be broken. 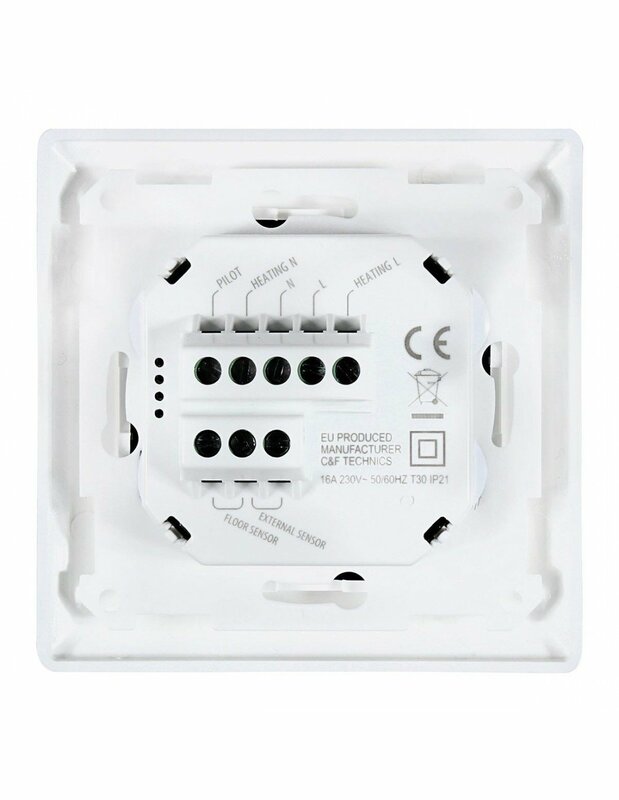 If multiple cables are installed in a space, they must be wired in parallel and a suitably rated junction box may be incorporated so that only one power cable runs to the thermostat. Maximum capacity of the thermostat is 16 Amperes. 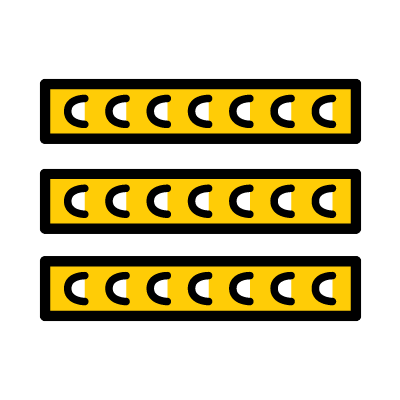 If fitting more than one cable set and the combined area length exceeds194 meters (3400 watts), a suitably rated Contactor will have to be fitted. The thermostat may only be installed by a qualified electrician. Before installing the MAGNUM Cable, the resistance reading should be taken and noted down on the inspection card in the center of this manual. Keep this inspection card in the meter cupboard in a visible place this is part of your guarantee! (see point 8) The sensor must always remain IN the sensor conduit. Fit cap to end of the sensor conduit. If the sensor ever needs to be replaced it can then easily be removed. 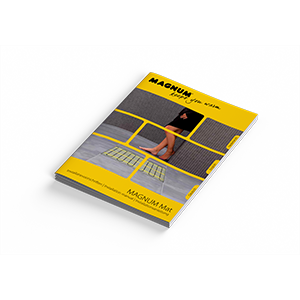 The MAGNUM Cable can be used under various floor finishes - Tile, Marble, Slate, Wood, Laminate, Vinyl and Carpet. (Tog rate of carpet and underlay should not exceed 2.5). If using underneath a wooden floor or carpet please contact your flooring supplier. Standard junction box (min 35mm deep, preferably 50mm) for the thermostat. 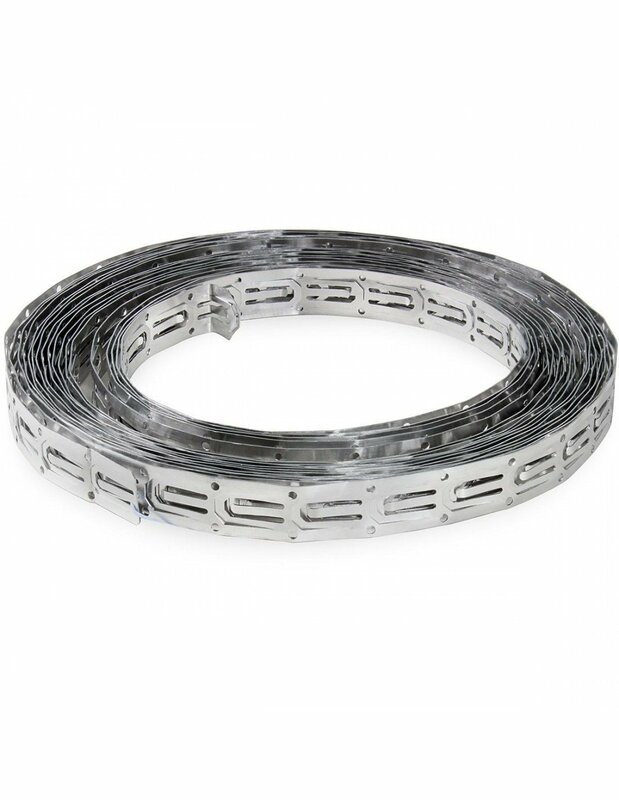 Mounting material: Tie wraps, alu-tape, MAGNUM Spacerstrips or smooth Weld Mesh. Electrical conduit for the connecting cable for the thermostat. 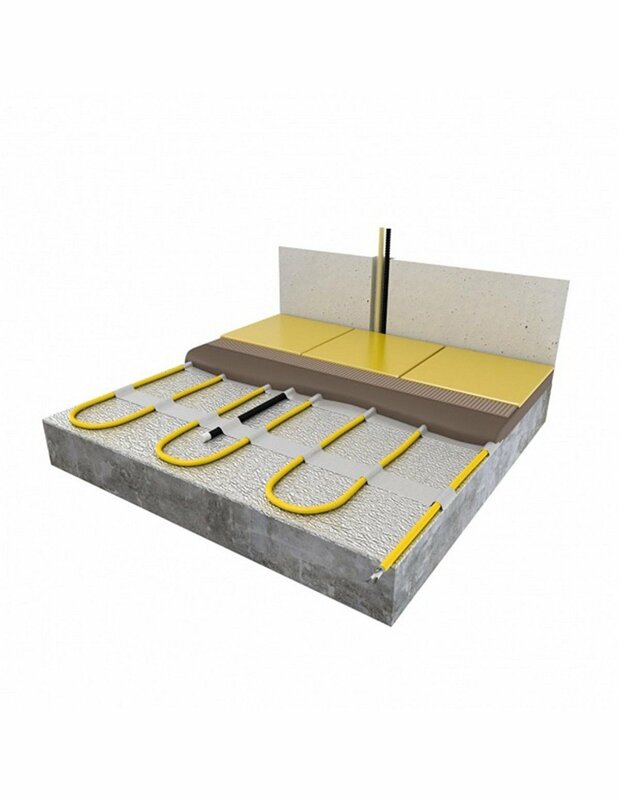 Flexible mortar or sand/cement screed (dependent on the mounting height). Check that the cable length/wattage is correct for the area of free floor surface that must be heated. 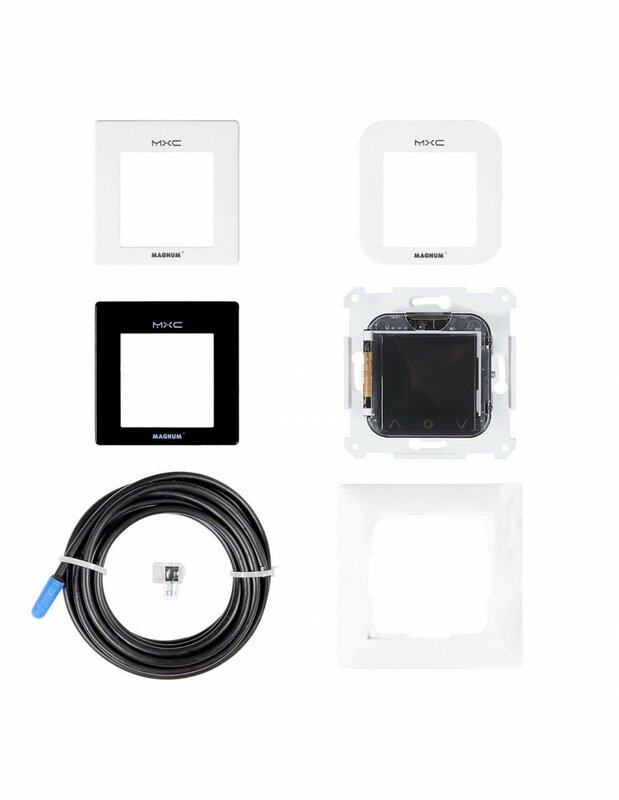 Check the available electrical connection and mains voltage in the space for installation. Test the cable with a multimeter and check with the test data in Section 2. 1 or 2 grooves must be cut/ground in the wall for electrical conduits, 1 for the power cable and 1 for the floor sensor. Do NOT run the power cable and sensor cable through the same pipe. Ensure that the base floor is clean and level. Always apply insulation to the base floor if possible. 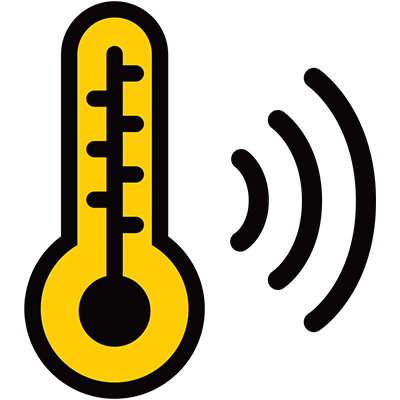 Uninsulated floors will have downward heatloss. Place expansion strips around the perimeter of the area (for coping with the contraction and expansion of the floor). Ensure that the sensor is installed well clear (min. 50 cm) of central heating pipes, water pipes, drains and electrical wiring. 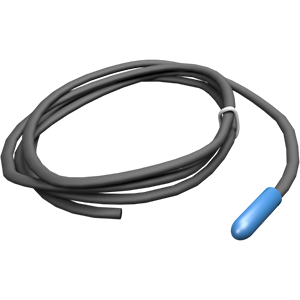 The sensor must be installed in the middle of a cable loop for optimal temperature registration. Ensure that the heating cables do not make direct contact with the conduit in which the floor sensor is mounted. Before installing the Comfort Cable, the resistance reading should be taken and noted down on the inspection card in the center of this manual. The reading should be taken during the installation and on final completion. These readings should be as per the technical information (Point 2). Take measurements both between the resistance wires and between the resistance wire and the earth cladding. Keep this inspection card in the meter cupboard in a visible place! This forms part of your guarantee. Fit the cable end (marked with *******) through the electrical pipe to the back box for the thermostat. The word "splice" must stay visible. Splice must be covered by screed. Fix the spacer strips at 500 - 600 mm centres with masonary or Hilti nails. Attach the cable in a zigzag fashion with a distance between the cable as required. If reinforcing is used (Smooth Weld mesh at 100mm square) plastic tie wraps can be used for attaching the cable directly to the reinforcing. Extend the 2nd electrical pipe to about 50 cm from the wall and have it end in the middle of a cable loop. Pull the sensor cable to the back box and ensure that the sensor is in the conduit. Ensure the cap is placed on the end of the conduit so that replacing the sensor is always possible. Please contact your local Technical Department www.magnumheating.com if you require assistance on the spacing of the cable. Chat started. Session ID: 1556253744. You are now connected to: David M.